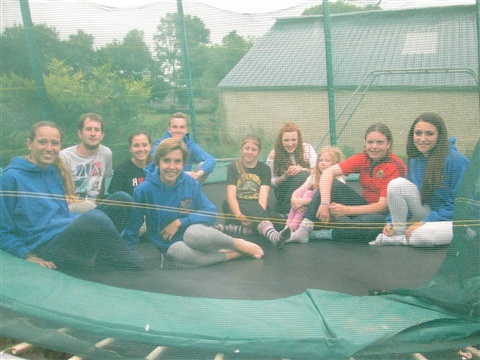 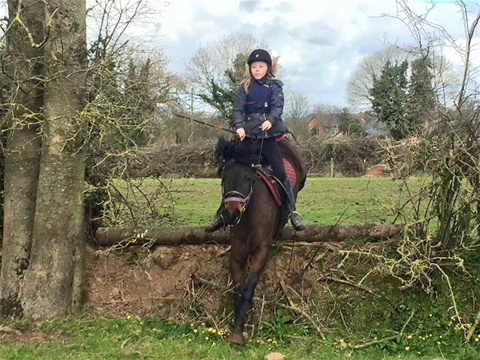 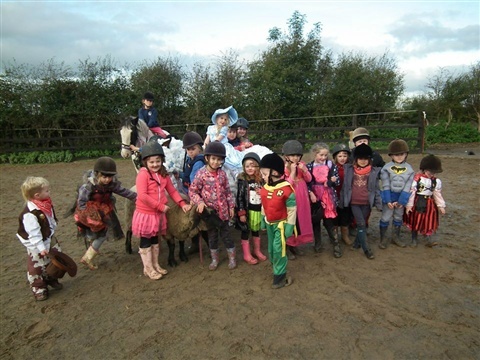 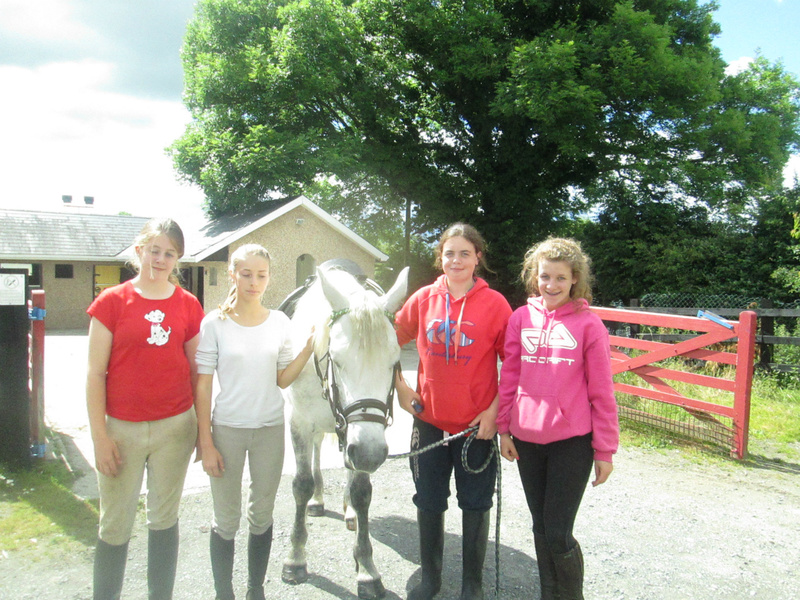 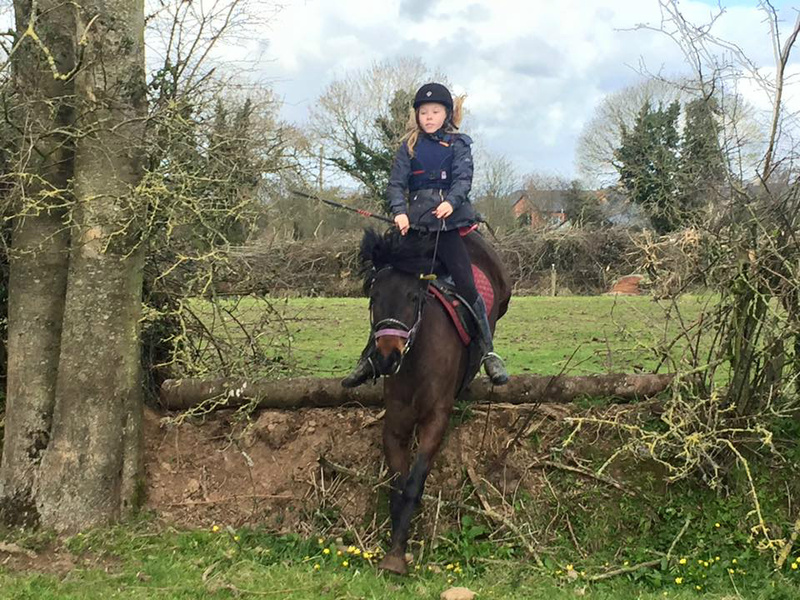 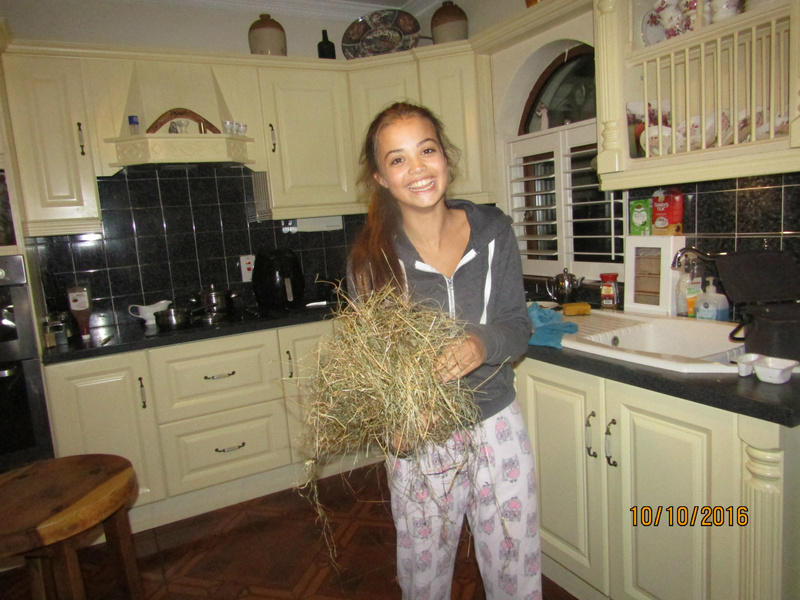 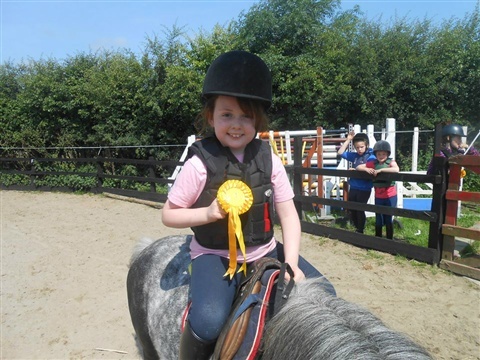 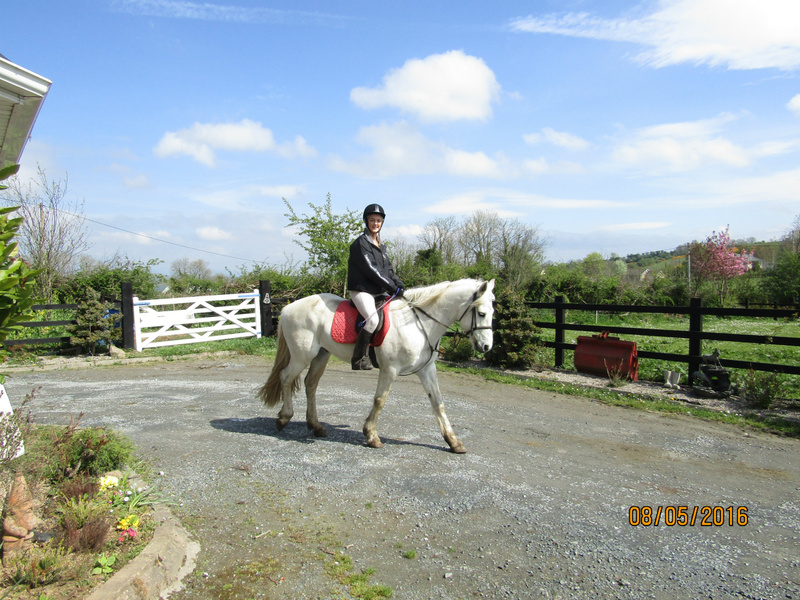 @ Boskill ,limerick horse riding Camps Homestay The children/adults improve their riding, gain confidence and make friends for life. 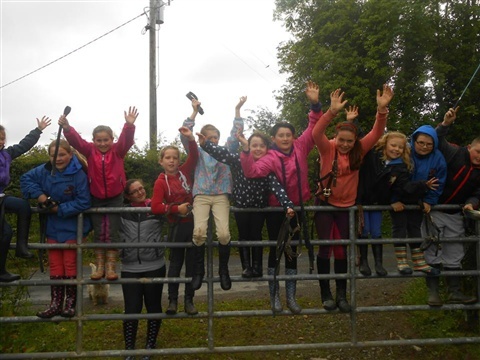 Campers share this experience with other children /teenagers/adults from all over the WORD attending our residential summer camp. Many children return year after year to reconnect with previous campers and their favourite ponies. 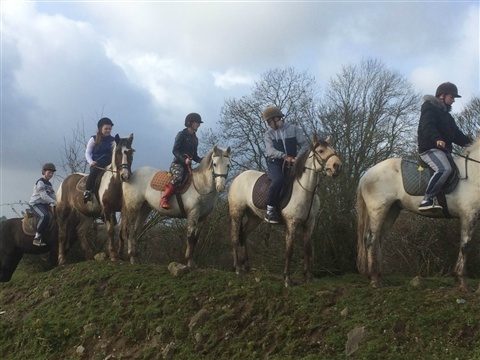 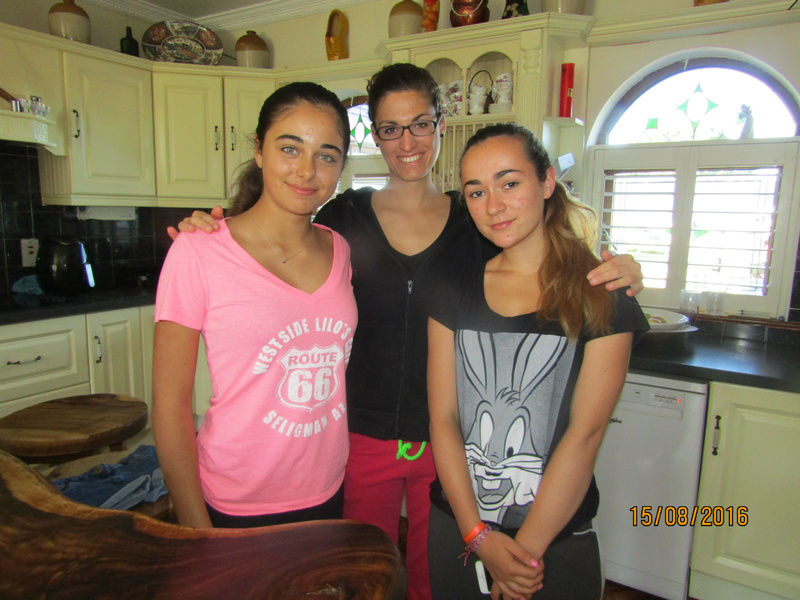 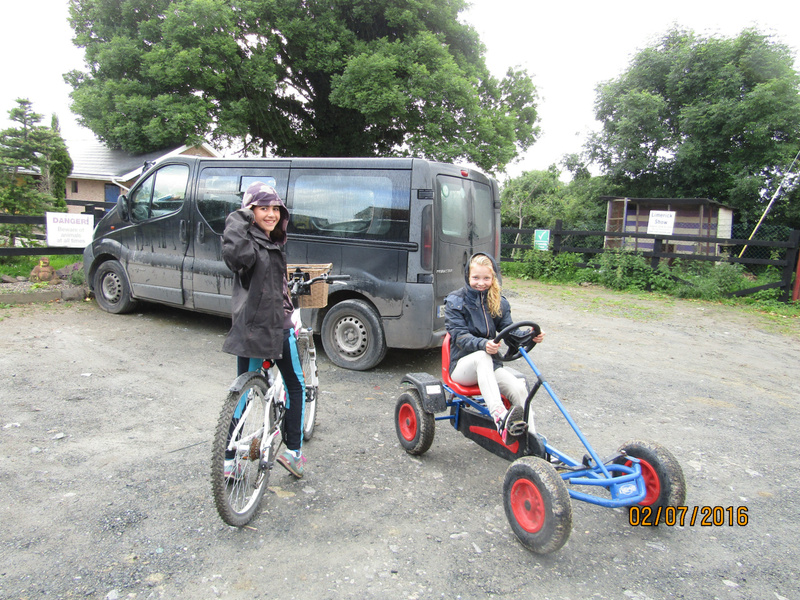 family–run Riding Centre with excellent outdoor cross county + trekking and indoor faculties. 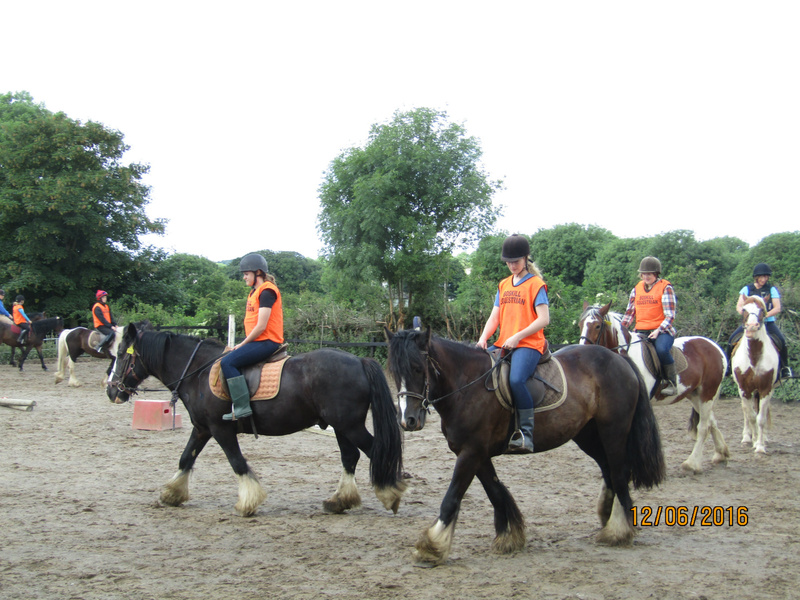 The friendly, experienced instructors use a caring and patient approach, encouraging beginners to progress with confidence. More experienced riders, right up to advanced and competition standards, will improve their skills under the professional guidance of wesleys team of instructors.